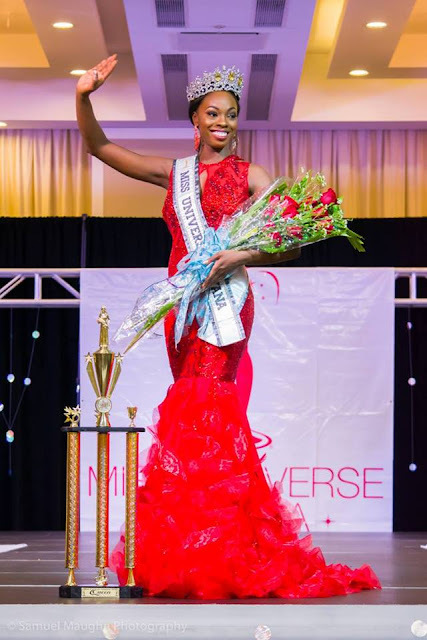 GEORGETOWN, Guyana - Soyini Fraser (26) was crowned Miss Universe Guyana 2016 at the Guyana Marriott Hotel in Georgetown on September 17. She will represent Guyana in Miss Universe 2016. Rafieya Husain and Ariella Basdeo finished in second and third place, respectively.